The DCM340 is a highly versatile instrument and ideal for use in the installation, maintenance, monitoring or checking of a.c. or d.c. electrical systems and equipment. The DCM340 is safety rated to IEC 61010-1 Cat III 600 V, and is drop-tested to 1.2 m onto a hard floor. 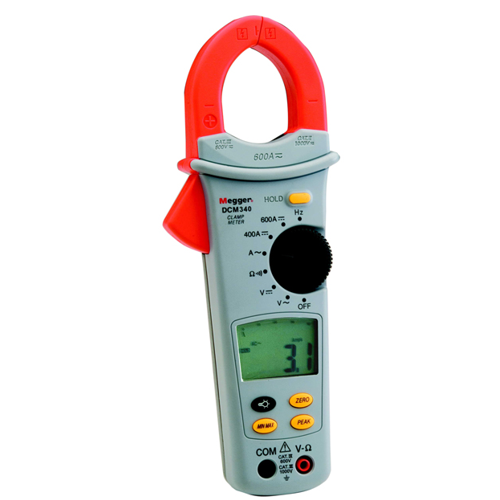 It is supplied with test leads and a carry case, and a full 1-year manufacturers warranty.